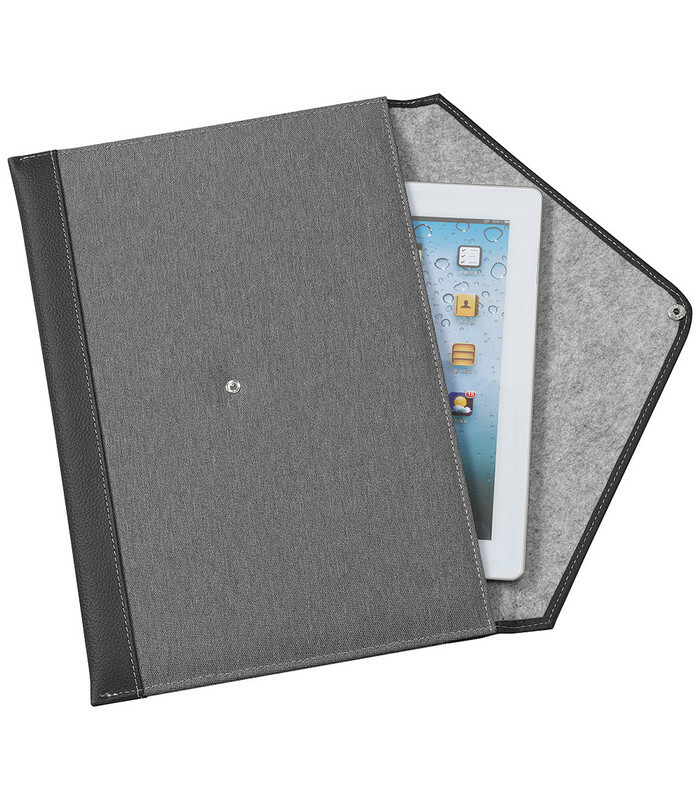 Made from modern grey polyester and smooth PVC with white stitching. This urban satchel is made with a light grey felt look internal pocket and open external back pocket to hold additional documents. Comes with an external card/ID pocket.